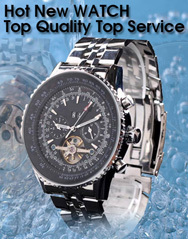 Meranom Store - Vostok Watches - Часы Восток Meranom.com - Official Online Seller of Vostok Watches from Chistopol, Russia. You can buy Amphibian, Komandirskie directly from factory. We offer spare parts, straps, bracelets.